HCM CITY (VNS) — Vietnamese firms should study the Myanmar market and act quickly to take advantage of trade and investment opportunities there, the Investment and Trade Promotion Centre of HCM City has said. Ho Xuan Lam, the centre's deputy director, said with its population of 60 million, Myanmar was a large market for consumer products since its demand far outstripped production. Myanmar mostly imported consumer products, mainly from China and Thailand. In recent years Vietnamese firms had expanded exports to Myanmar, but they still accounted for a very small market share due to high transportation costs. Besides, Vietnamese goods faced fierce competition from Thai and Chinese goods. 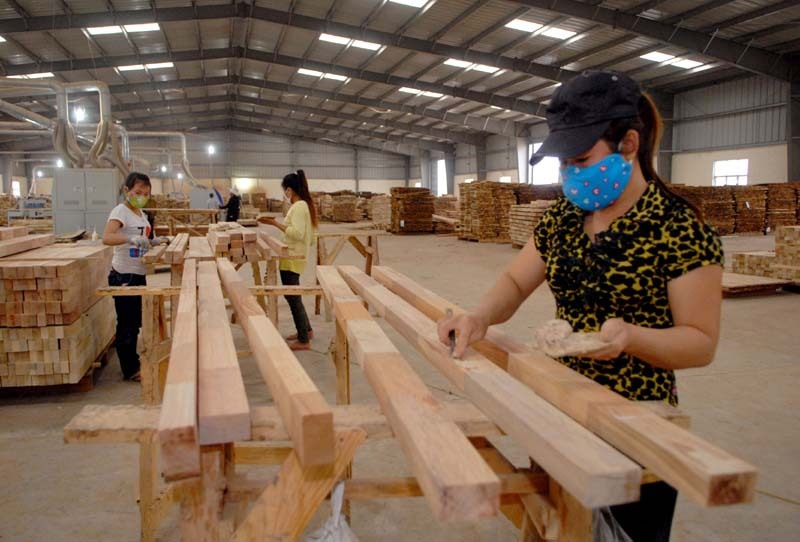 Vietnamese firms should focus on long-term investment rather than quick profits. Nguyen Van My, chairman of Lua Viet Tours Co., Ltd, said with a disadvantage in terms of distance compared to China and Thailand, Vietnamese firms could compete only by investing in producing in Myanmar. Telecom, wood processing, food, tourism, and construction were some of the sectors Vietnamese firms should focus on. There were not many restaurants in that country, while tourism and IT services were pretty much in short supply. Lam said one more direct service from HCM City to Yangon was expected to start this year, while the Bank for Investment and Development of Viet Nam was expected to get approval to open a branch in that country, making it easier for Vietnamese firms to do business. During their visits to Myanmar last year and this year HCM City leaders had urged the country's Government to create condition for Vietnamese firms to set up an industrial park in Yangon. Trade between the two Southeast Asian countries topped US$480 million last year, of which Viet Nam's exports were worth $345.9 million, a year-on-year increase of 51.8 per cent.